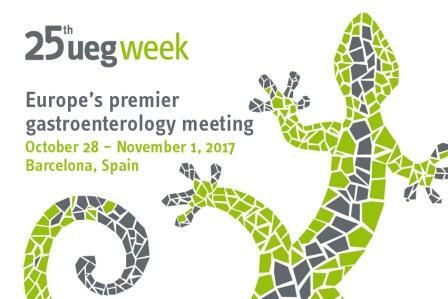 Taking place for the 25th time, UEG Week is the largest and most prestigious gastrointerological meeting in Europe and is now a global congress. UEG Week attracts around 14,000 participants each year, from around the world. This year the event will take place in one of the most beautiful cities in Europe – Barcelona. The scientific programme includes all aspects of the specialty, ranging from basic science to clinical practice guidelines. For the 25th UEG Week in Barcelona, a world class faculty will gather to present newest research as well as state-of-the art clinical practice.